Second Chance Review: How the over 50's can thrive and prosper. 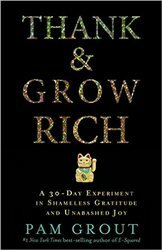 What if you knew you were in the perfect stage of life to get rich? Would you make some informed changes to have the life you once dreamed of? Phil Gosling provides guidance to reboot your life and increase wealth for those over 50. 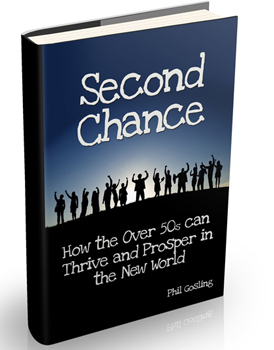 In his most recent book, Second Chance: How The Over 50s Can Thrive And Prosper In The New World, Phil gives you a solid prescription, in an entertaining style, to become as rich as you wish. 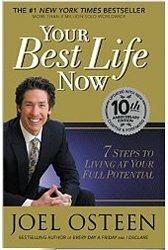 Phil's downloadable eBook costs less than $6 bucks...and I figure it will make me $1000's of extra dollars each month, for a long time. The Law of Attraction is working for me because I was not looking for this when I found it. I am 63, and the Universe is asking me to take action. In Second Chance, Phil gets to the point quickly...and with subtle humor. 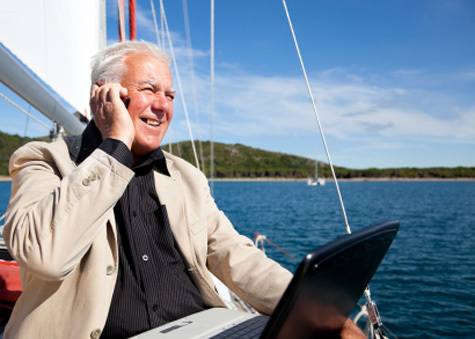 Those of us over 50 are primed for making an unbelievable amount of money, and we can use the technology of the younger generation to do it. Second Chance is 188 pages. I read it over the course of four afternoons, but I was taking notes as I went. In the first six chapters you will find out why people in our age group are far more qualified to earn the equivalent of a CEO's salary than 20-somethings who are welded to their iPhones. * We grew up in a time when personal responsibility meant something. * We grew up in a time when the basics of a good education, especially writing, was considered imperative. * We grew up in a time when you were expected to know the difference between right and wrong...and behave accordingly. * We grew up in a time when you knew if you wanted something, you worked hard to develop the skills needed to attain it. "Entitlement" was NOT part of the equation. * At our age, we know there is a distinct difference between intelligence...and wisdom gained from the scars of experience. * Technology is not for entertainment...it has leveled the field for anyone to get rich. Phil Gosling offers hope for those over 50 who have become disenfranchised with their station in life. 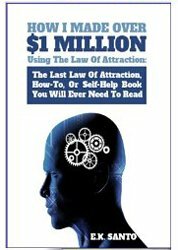 He also offers a road map to creating the wealth...and the life you deserve. We have to lead by example. One way is to use our knowledge and new technology to throw off our financial shackles, and go out and make some money. In the next three chapters of Second Chance, Phil tells you exactly, in detail, how he (and others) have used technology to become a creator of information products. You can earn as much as you want. The only limiting factors will be your own creativity and your focus to work hard at your craft. Phil tells his story of writing an eBook when he did not have a clue how to do it...yet he made close to $250,000 in the first few days it was offered online. He highlights Margie Garrison, a grandmother close to 80, who has made over $2.8 MILLION dollars writing a simple eBook called, I Cured My Arthritis - You Can Too. What is nice about Phil's book is that it is NOT a piece of fluff about getting rich quick. It is all about YOU becoming more attuned to what you have inside you that can be shared for great profit. 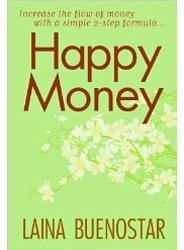 This book is not really about eBook publishing or any other form of income production. These are just tools we can use to regain our independence from idiots. It's more about understanding that a time in our lives exists when we can...move from being led, to being the leader. 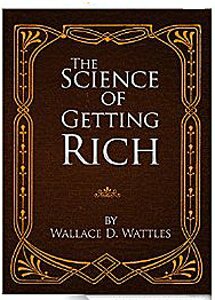 In the final two chapters Phil covers a variety of technology fields open for wealth building for those who do not want to limit themselves to creating simple eBooks. He covers everything from Pro-Blogging, to BitCoin buying and selling. 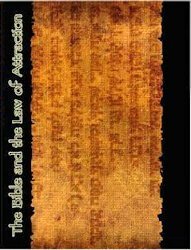 He also provides a great chapter of resources, as well as detailed notes on comments and events mentioned throughout his book. Second Chance offers optimism for a better life, with more money, and the path to get there. I hope this Second Chance review has opened your eyes a little. It had me unable to sleep because my mind want running wild for two straight nights. I wish you much prosperity in whatever path you choose. We are over 50, and it is perfectly fine for us to be the masters...not the student. If you never break the chain of experiences, all your results in life will be a repeat of the familiar results of the past.